I’m looking for Bel Air gassers and 1970/71 camaros. They will take first consideration. 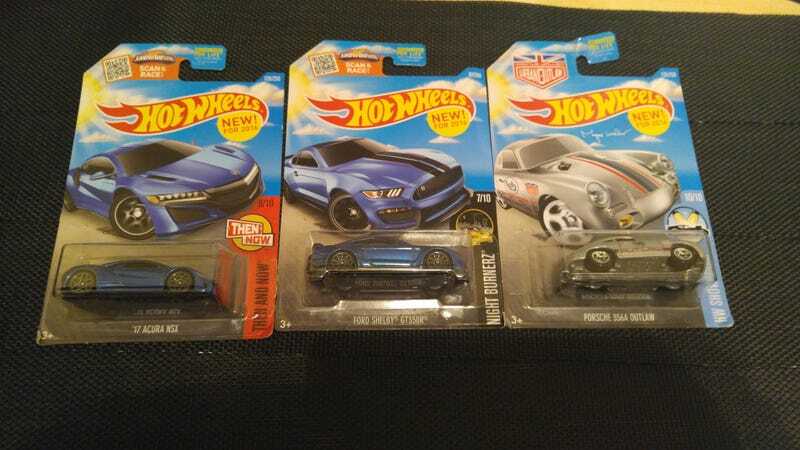 The 3 cars will be finding a new home so if you don’t have what I’m looking for feel free to make an offer or just post a trade like pic.